Should I Buy or Lease a Subaru? When it comes time to head to Baxter Subaru to test-drive the new Subaru you’re interested in, the final decision of whether to buy or lease your new Subaru can be quite difficult. 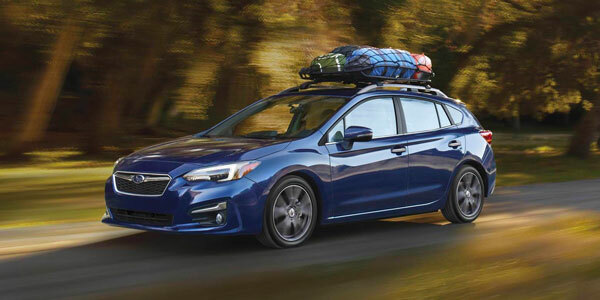 Every customer’s financial situation is different, and at our Subaru dealership near Bellevue, NE, we want you to understand the benefits that come with financing vs. leasing a new Subaru. 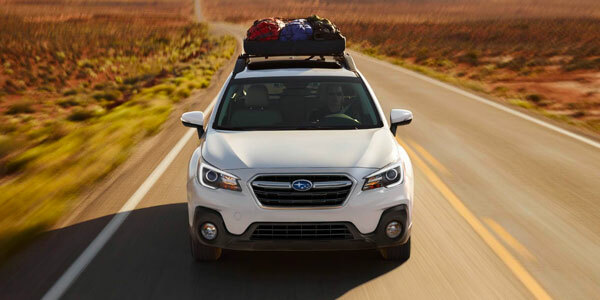 Whether you want to buy a new Subaru Forester or lease a new Subaru Outback, you’ll find that the Subaru finance experts at our Subaru dealership near Bellevue can help make the process as easy as possible. You can get your car-shopping experience started from the comfort of your own home by accessing our Seamless Shopping experience and find the exact Subaru that fits what you’re searching for. Or, head to our Nebraska Subaru dealership and speak with one of our finance professionals who can explain whether you should buy or lease a Subaru. Should I Finance a Subaru near Bellevue, NE? Should I Lease a Subaru near Bellevue, NE? Apply for Subaru financing online, then head to Baxter Subaru to speak with a Subaru finance professional. They’ll be able to describe the ins and outs of the car-shopping process, and can help you decide whether you should buy or lease a Subaru.